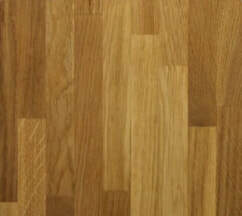 Here at Kitchens and Worktops, we offer a great range of solid wood worktops for homes throughout London. Wooden worktops are one of the best ways of achieving a traditional, rustic country cottage effect in your kitchen, but also lends itself to more modern designs. 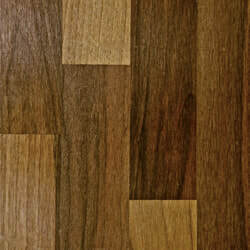 Hardwood worktops, if treated with respect, will provide a natural beauty to your kitchen that is hard to replicate. If you are looking for the best kitchen worktops London has to offer then you have come to the right place. We have been providing London with real wood kitchen worktops for over 30 years and are dedicated to sourcing only the best wood kitchen worktops in the market of our London based clients. 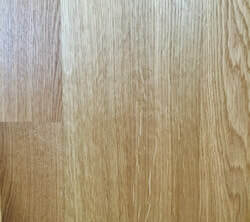 Oak worktops have a beautiful grain and colour variation, and being a natural product, the grain on each piece of worktop is unique which helps to create a wonderful surface complete with great character, definitely not something you can achieve with a laminated alternative. 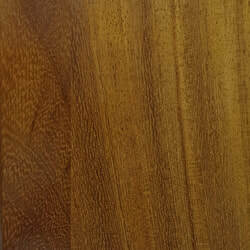 Iroko wood is often called African Teak and again is a really hard wearing, durable wood. 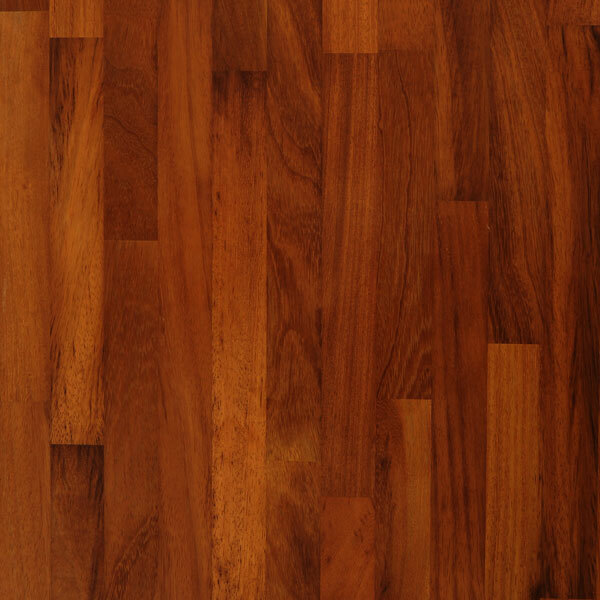 Perfect for use in worktops, This wood, like teak, has a fairly irregular grain and a course texture that makes it easy to recognise. 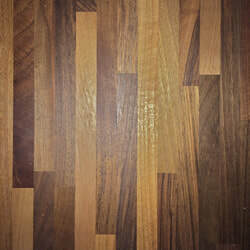 One of the real beauties of Iroko is that it will darken over time. Known for being particularly resistant to temperature and moisture fluctuations, An Iroko worktop will take the pressures of any busy kitchen in its stride. 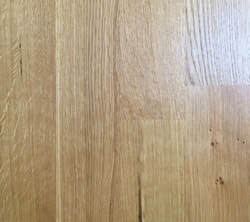 Beech is a very popular choice for worktops and also in the commercial sector for bar tops or restaurant tables as it is very hard-wearing and it's soft grain fits well with all types of interior designs and kitchen styles. 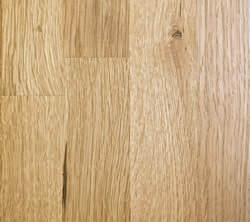 Ash has an open grain texture, similar to a red oak but with very pale greys and honey tones. 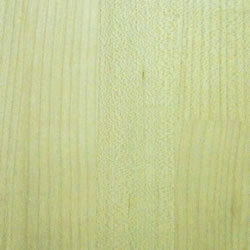 It has a very straight grain making it very strong and long lasting. 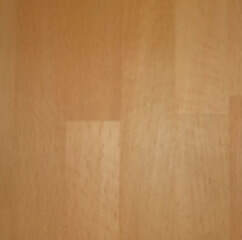 An Ash worktop works well with kitchen cabinet doors of a strong colour. 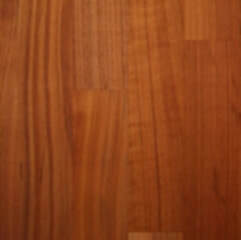 Cherry has a distinctive grain and a lovely rich red tonal wood which will darken over time to give a very natural feel to your kitchen. 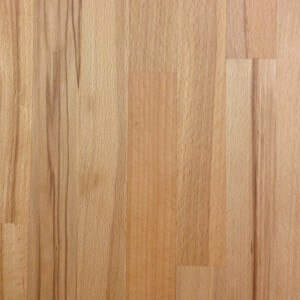 Cherry is a moderate hard wood but very solid and so it weathers well in a kitchen situation if cared for. 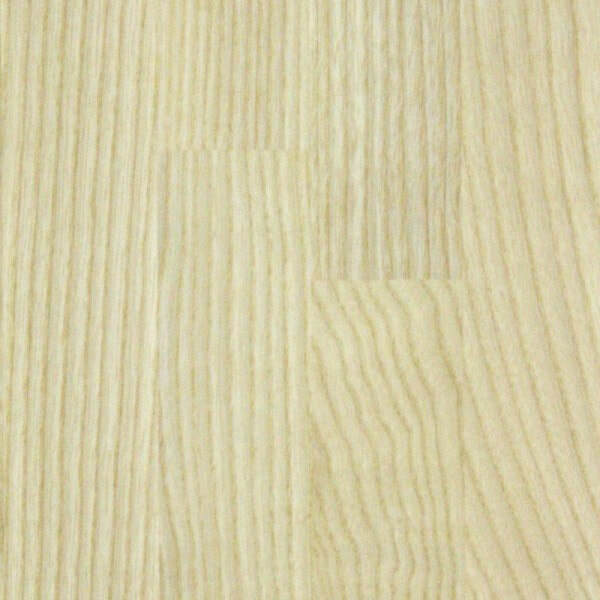 Maple is a light coloured wood that has an open wavy grain but it is tremendously hard wearing. 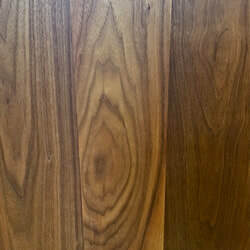 Traditionally the first choice for butchers block/end grain - but ideal for all kitchen worktops especially in darker kitchens as it reflects light very well. Zebrano is a very striking statement for a modern style kitchen with a strong dark grain running through the wonderful toffee and caramel tones. 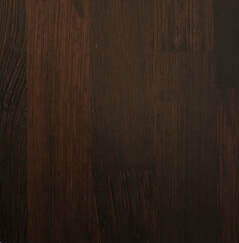 This exotic wood is becoming a popular addition to many kitchen designers style book! 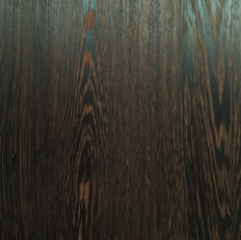 Wenge creates a very dramatic scene for your kitchen with the nearly black base colour vaguely broken up by dark brown grain accents. 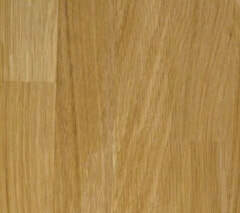 It is much more dense than oak so makes for a very hard-wearing worktop, the timber version of granite!